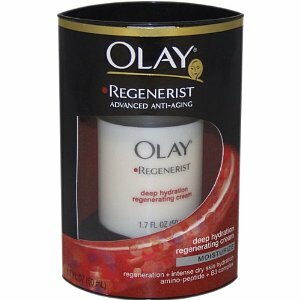 A great deal on Olay Regenerist Advanced Anti-Aging Deep Hydration Regenerating Cream right now at just $12.46 Shipped with the Amazon $3 Discount Coupon and Subscribe and Save. This list price is $22.99 Remember that you can cancel at any time. The $3 off coupon is good for many other Olay products as well.